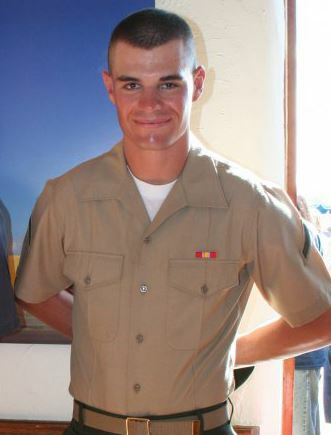 A mass shooting at a bar in Thousand Oaks, California left at least 12 dead, over a dozen injured and now police have identified the shooter as former Marine Ian David Long. Long left the Marine Corps in March 2013 after a five-year stint that included a tour in Afghanistan’s restive Helmand Province. A machine gunner, Long’s Afghanistan deployment stretched from Nov. 2010 to June 2011. Court records show that Long was arrested for speeding in Ventura County in 2013. That same year, he appears to have divorced his wife. 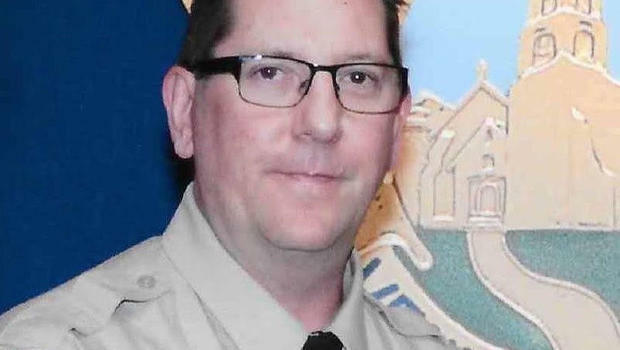 One of the victims was Sergeant Ron Helus, a Ventura County deputy who was responding to the shooting. Helus was a 29-year veteran nearing retirement. Helus “died a hero” trying to save other lives, his colleagues said. Jason Coffman showed reporters photos of his son, Cody Coffman, at a gathering point had been established for victims’ families. 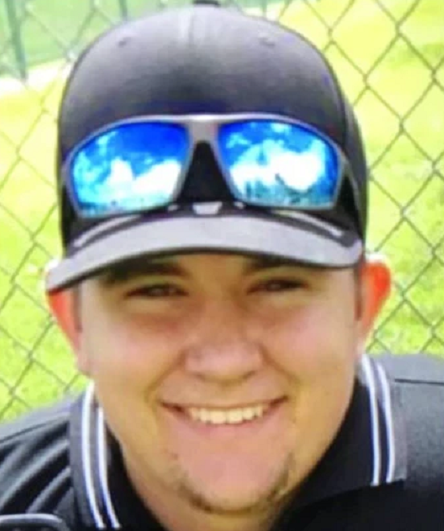 The father said he had learned his son did not make it out of the bar on Wednesday night. “We just got word that my son was one of the those who were killed. This was my first-born son,” Cody’s father Jason said in an emotional interview. Cody, 22, leaves behind three little brothers. He also has a little sister on the way. Another victim was identified as Justin Meek, 23, a former student of the California Lutheran University. “Cal Lutheran wraps its arms around the Meek family and other families, and around every member of this community of caring,” the statement read. Sister Sister actress Tamera Mowry-Housley and her husband released a statement confirming that their niece, Alaina Housley, was among the 12 killed in the shooting. “Alaina was an incredible young woman with so much life ahead of her and we are devastated that her life was cut short in this manner. We thank everyone for your prayers and ask for privacy at this time,” the statement read.